When it comes to remote outpost fishing and hunting locations, you can't find better than Berglund Outposts. We are third generation camp owners with experience & knowledge to back up our claims. 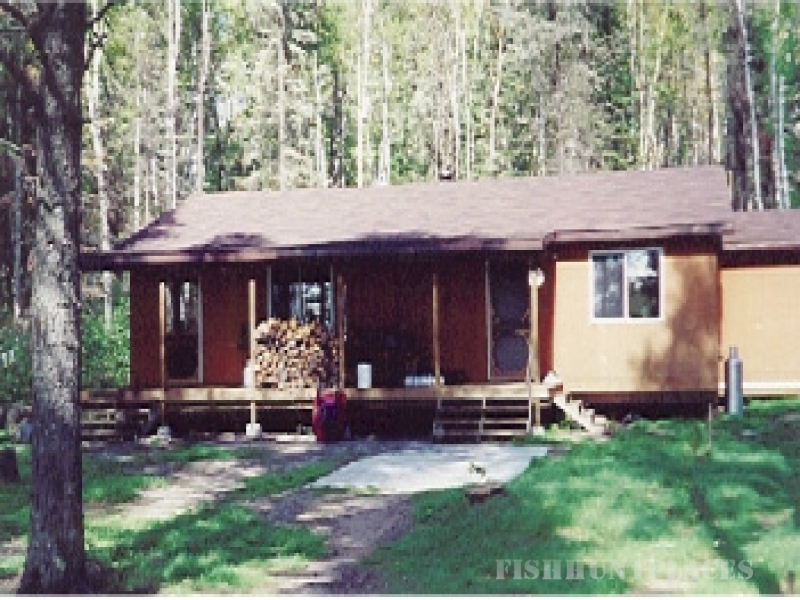 Experience a great day fishing, hunting, or snowmobiling followed by a relaxing sauna. A fly-in experience without the cost! 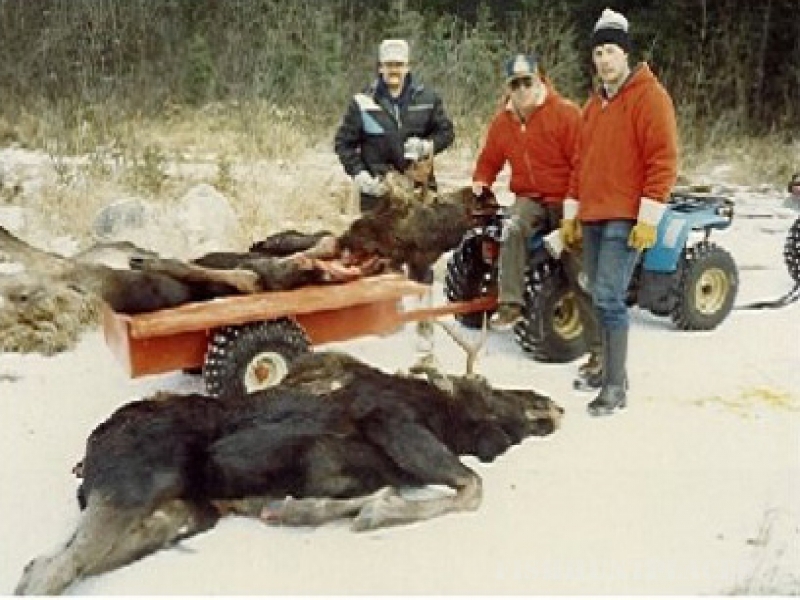 Our cabins are some of the very best facilities available in all Ontario. We offer hot and cold running water, solar lighting, propane fridge and freezer, sauna's, and two of our cabins have indoor showers. We even provide ATV & trailers for the convenience of our guests. Come and see why our customers come back year after year! Surrounded by Canada's vast wilderness, Berglund Outposts are nestled right in the heart of beautiful sunset country! Our cabins are spacious, comfortable and complete down to the last detail. 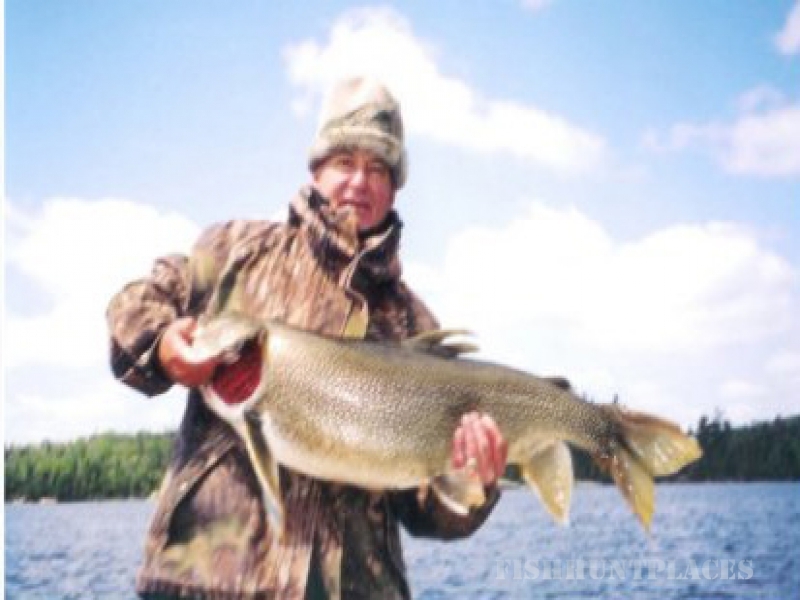 They all are located on sparkling lakes that provide unsurpassable fishing. Experience a truly relaxing escape from the hustle and bustle of every day life!